Construction to Begin as Governor Tony Evers Pushes for Infrastructure Investment. 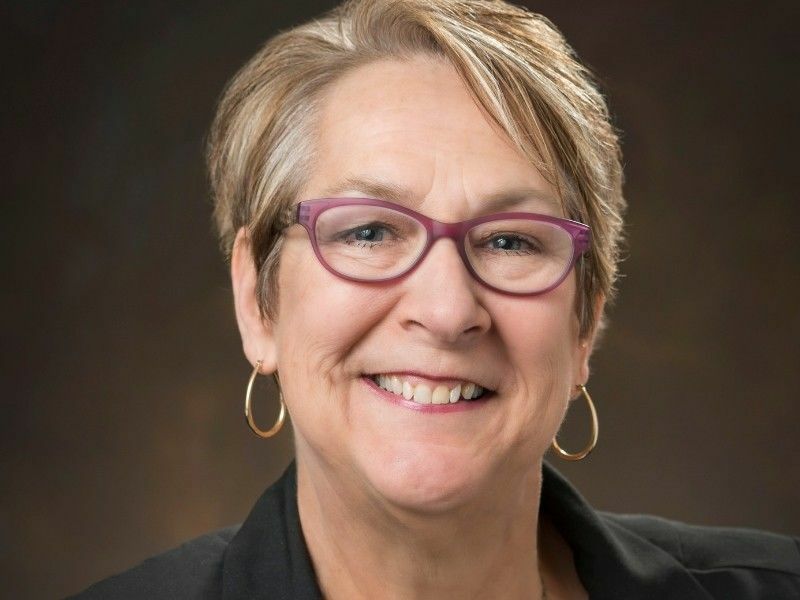 Wisconsin State Senator Patty Schachtner (D-Somerset), ranking member of the Senate Committee on Local Government, Small Business, Tourism, and Workforce Development, announced $132.8 million in upcoming transportation projects scheduled for construction in northwestern Wisconsin counties. Construction will begin as Governor Tony Evers looks to invest in infrastructure and backfill prior project delays, cuts, and cancellations. In his budget proposal, Governor Evers announced $1.8 billion for the highway rehabilitation program and $500 million in general transportation aids to counties and municipalities. These proposals come after a 2018 Wisconsin Department of Transportation report which found that spending across every road program fell from 2011 to 2018. The report noted a 23.8 percent decline in highway improvement funding and a 13.4 percent decline in local road funding in constant 2017 dollars.